At Carvill we can offer very competitive printing prices across a whole range of promotional and stationery products. 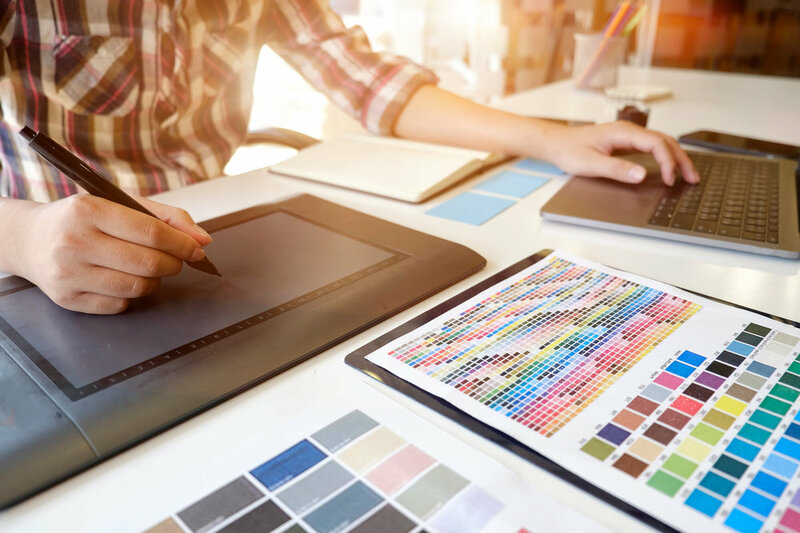 Whatever your requirements, from business cards to booklets, posters to pens or folders to flyers, we offer outstanding print quality and pricing, on time and on budget. We do this by keeping our overheads to a minimum and using a very trusted print partner based in the UK. Turnaround can be as quick as one day, and we use either digital or litho printing. To discuss your Printing Requirements simply Get In Touch.